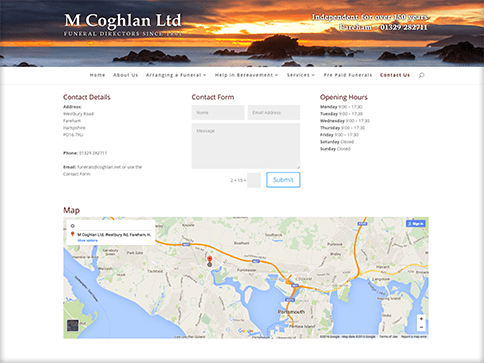 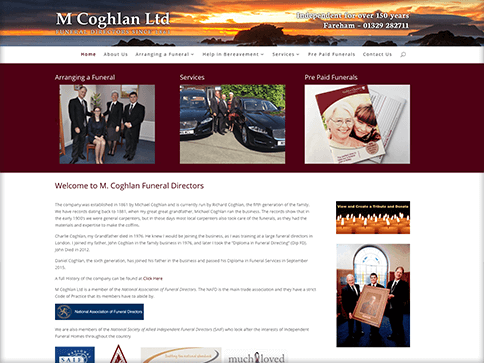 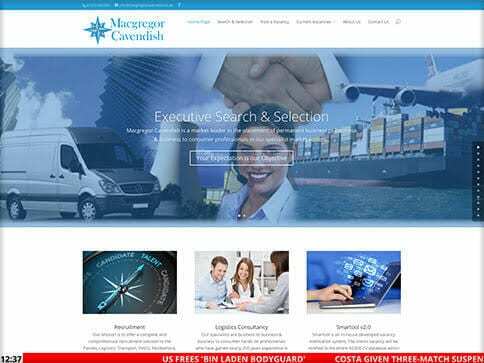 Coghlan’s Funeral Director came to us looking for a new website for an existing brand. 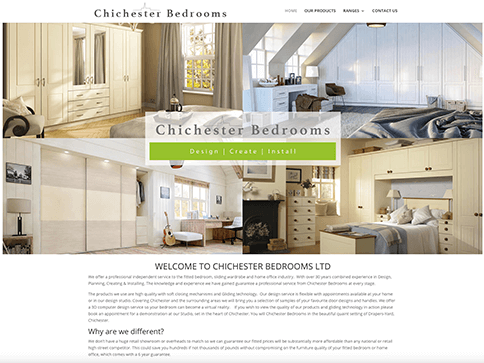 Starting with a sketch and a colour we designed a Brochure Website to modernise the existing brand. 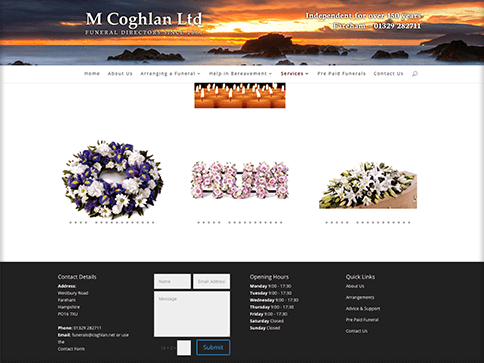 Nettl of Fareham created a fantastic new site for Coghlan’s Funeral Director. 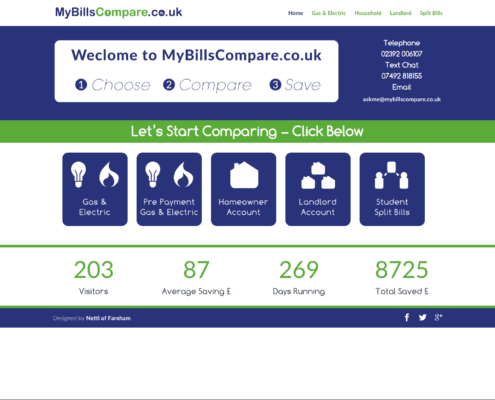 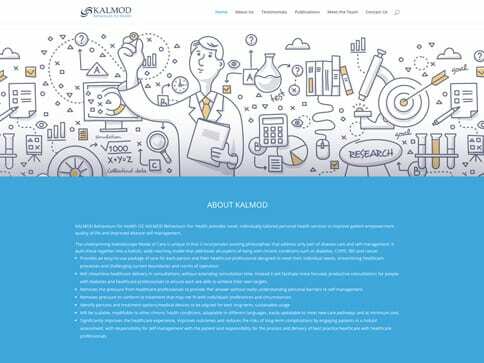 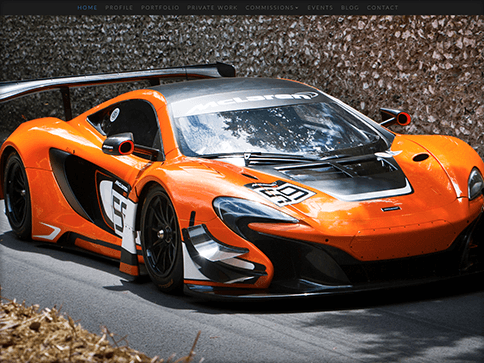 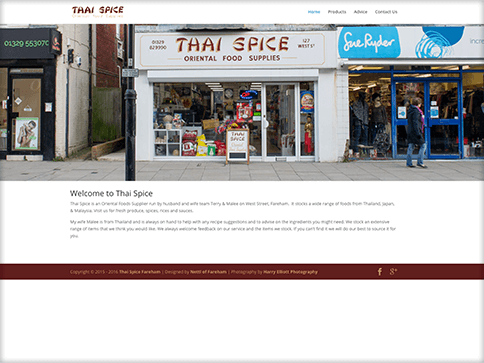 For this project we recreated all the pages from the existing site and brought in all the content, with some updates along the way. 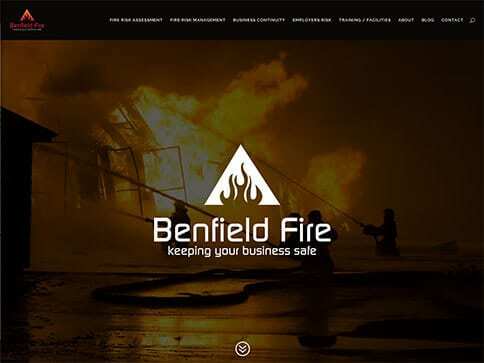 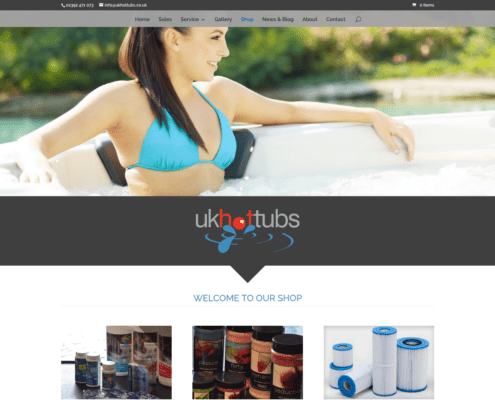 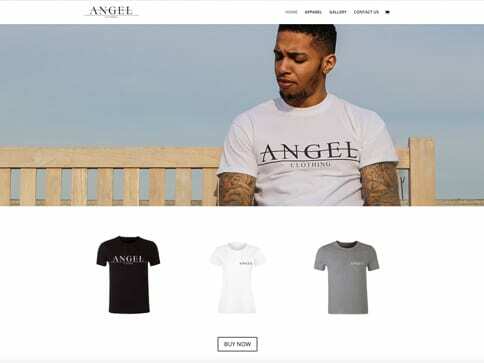 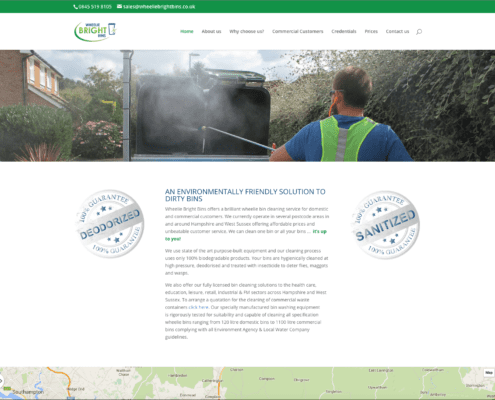 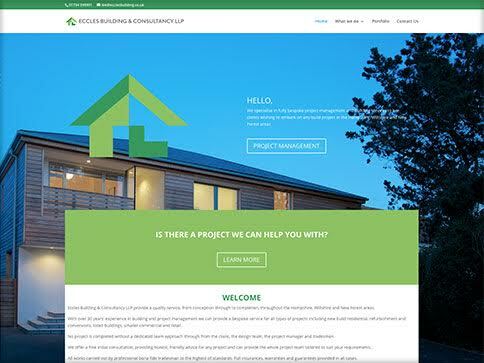 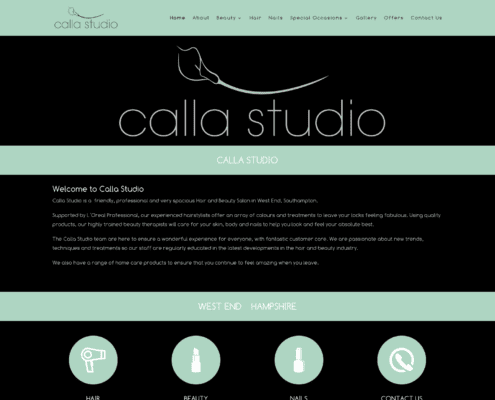 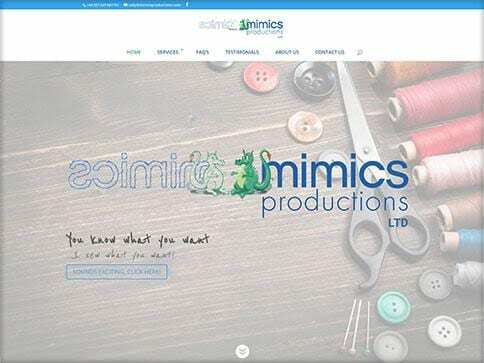 The site is a Nettl: One Brochure style website a contact form with a responsive design for mobile & tablet devices.